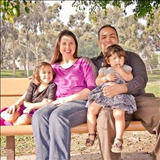 Yorba Linda, "The Land of Gracious Living". Yorba Linda is beautiful suburban Southern California town approximately 37 miles southeast of Los Angeles in Orange County. 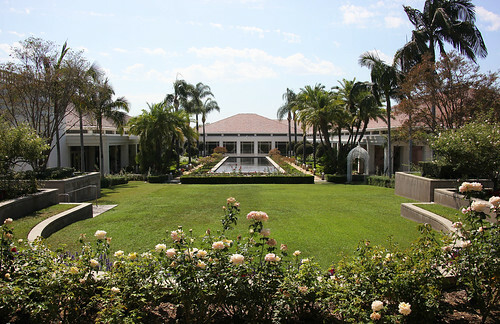 Some the points of interest include the Nixon Library and boyhood home, Black Gold Golf Course and the Veterans' Memorial. 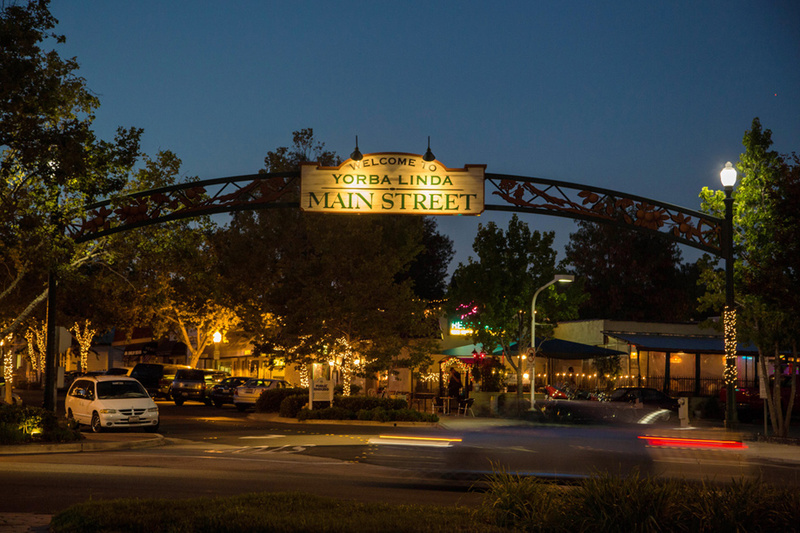 Yorba Linda is one the safest places to live many shopping options and has great schools.